The Strategic Economic Plan (SEP) is the primary document underpinning everything we do. 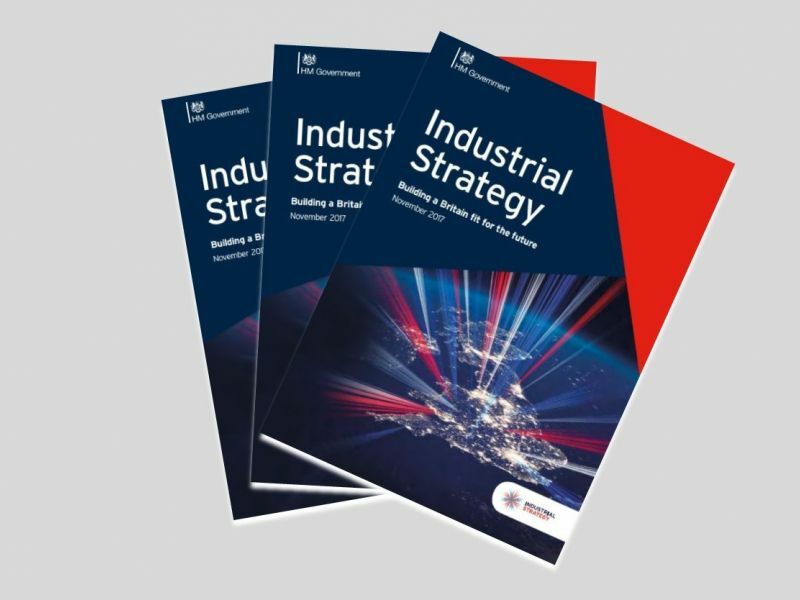 In 2018 the Industrial Strategy was introduced as a focus for LEPs to drive productivity and growth through development of local versions called the Local Industrial Strategy (LIS). Both strategies remain relevant and complimentary. 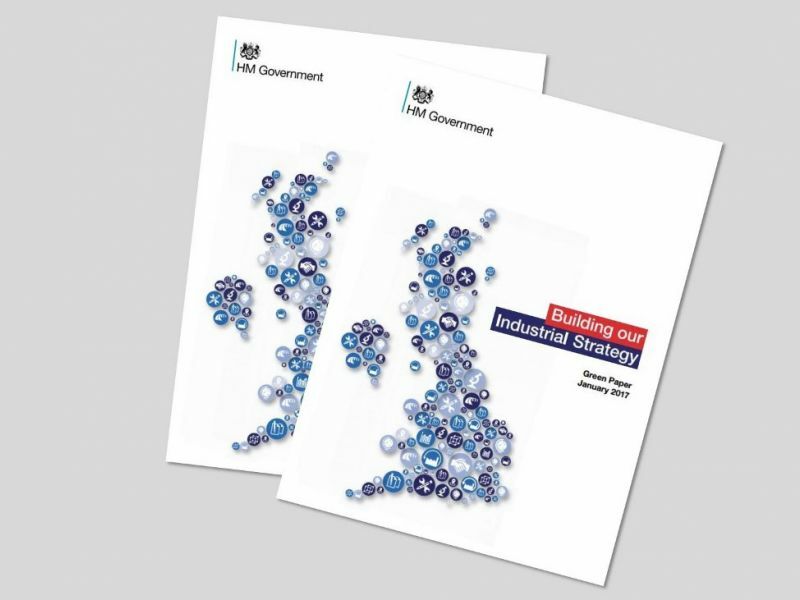 Government asked LEPs to develop economic plans in 2014 to demonstrate how local growth would be achieved by developing ambitious plans to transform the local economy. The plan helped us compete for our share of the £2 billion Single Local Growth Fund, known as the Growth Deal – Government funding to LEPs for economic projects. Click here for further details. 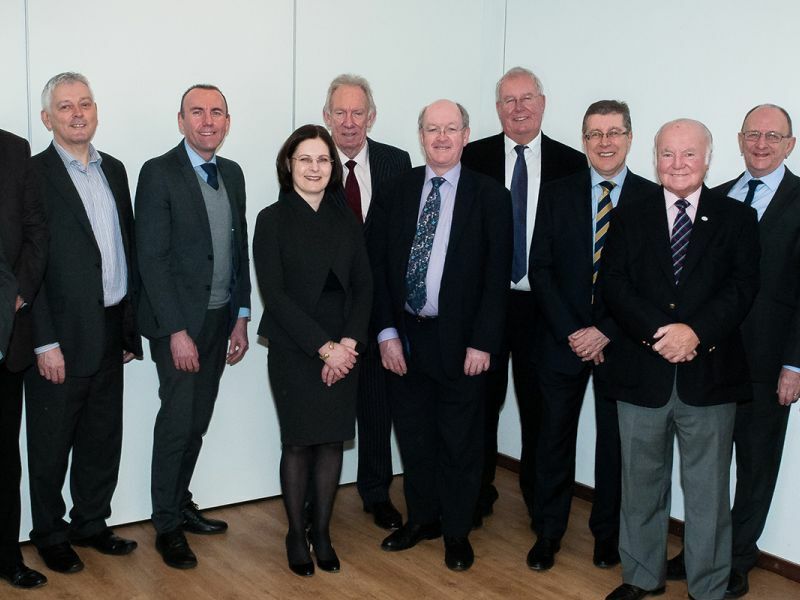 To help shape the plan, the LEP engaged with hundreds of businesses, local authorities and trade bodies and many of the schemes and projects resulting from the 2014 Strategic Economic Plan are now under way with many complete. Click here for further details. The Strategic Economic Plan will drive forward our economy to create jobs, improve skills and support companies to grow and prosper. It also details the individual strategic projects and priority investments. In Spring 2016, an updated version of the Strategic Economic Plan was published to reflect our ongoing priorities for continued growth and new investment.  The Greater Lincolnshire LEP submitted our response in April 2017 and is working to produce a Local Industrial Strategy to address these issues locally and to maximise on these opportunities. The Greater Lincolnshire LEP's EU Structural & Investment Funds (ESIF) Strategy 2014-2020 sets out how we will spend our European Funding allocation for this period. The ESIF Strategy supports the prioritisation of programmes of activity that are right for our area, fit within the Strategic Economic Plan, and to look for the relevant funding sources to enable effective delivery. In addition to this, there are a number of additional strategies and plans which highlight what is needed to achieve this, and which are available to view on this page or via the relevant European Funding pages available.